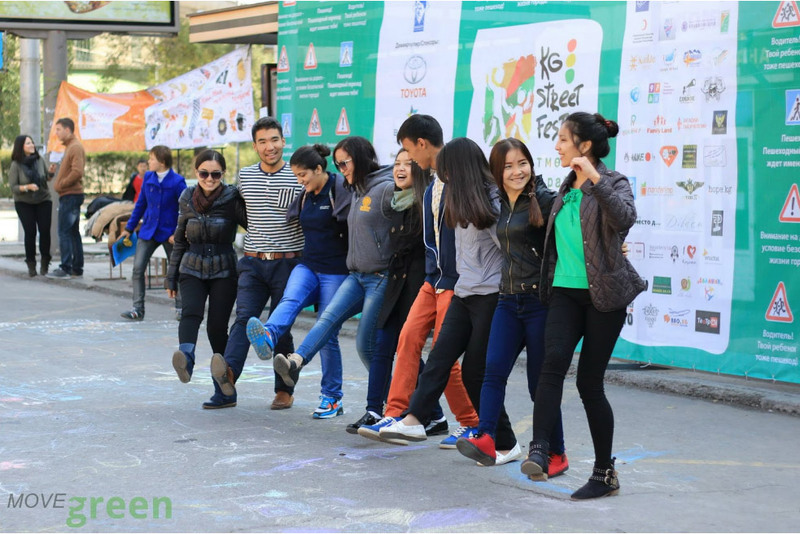 MoveGreen provides training services and consulting services for local and international groups in the Kyrgyz Republic, and study tours for foreign universities and school students. Maria is a young professional with over five years of experience in the area of journalism and media. 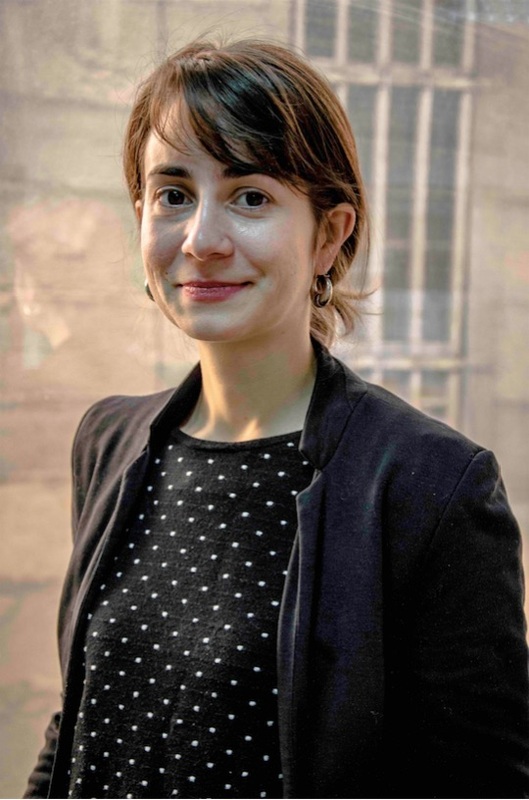 Maria focuses on multimedia, social media campaigning, fundraising and development of strategy communications. She has delivered new media, SMM, SMO and communication strategy development trainings to various number of organisations like Women’s Learning Partnership, University of Central Asia, Republican Center of Health Promotion, Ministry of Emergency Services, local NGO’s. 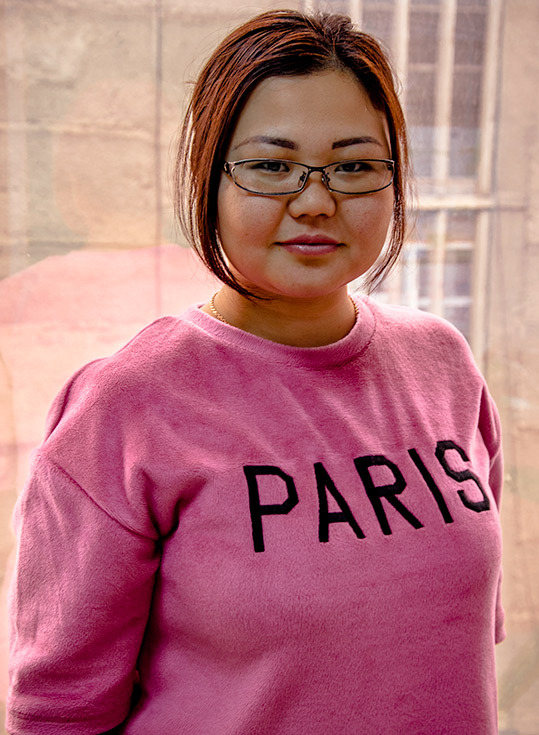 Katherine is a young professional with five years of experience working in Kyrgyzstan and Central Asia. 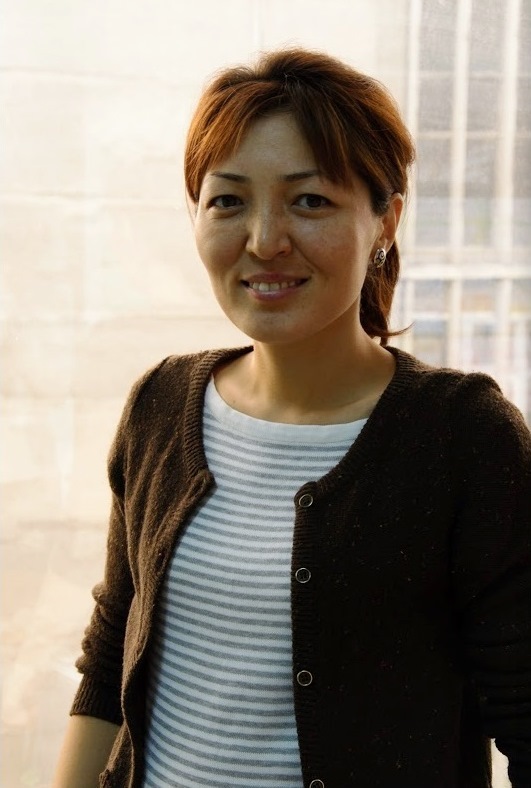 Her focus lies on climate change impacts, adaptation and resilience in the Central Asian region. 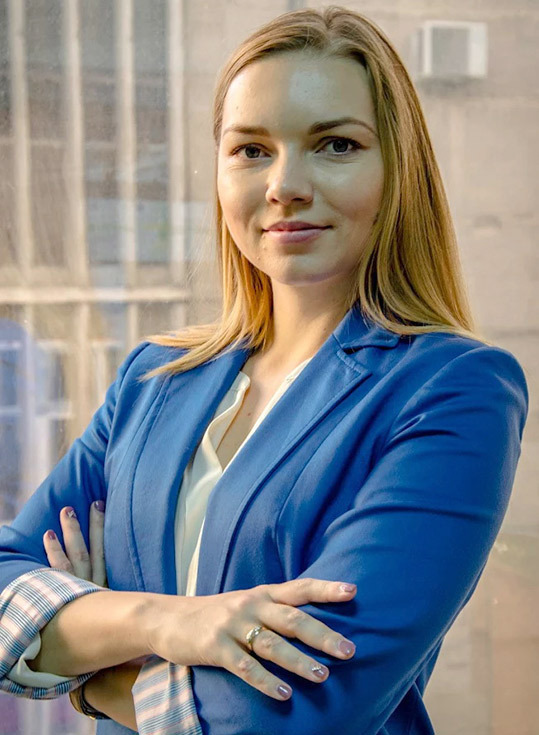 She has worked for the Climate Council of Australia, Mountain Societies Development Support Program (MSDSP KG), the University of Central Asia’s (UCA) Mountain Societies Research Institute, and Public Foundation Avalon for UNDP in Kazakhstan. Working languages: English, German; training: also Russian (translation provided). Rahat is an expert in the field of project management. 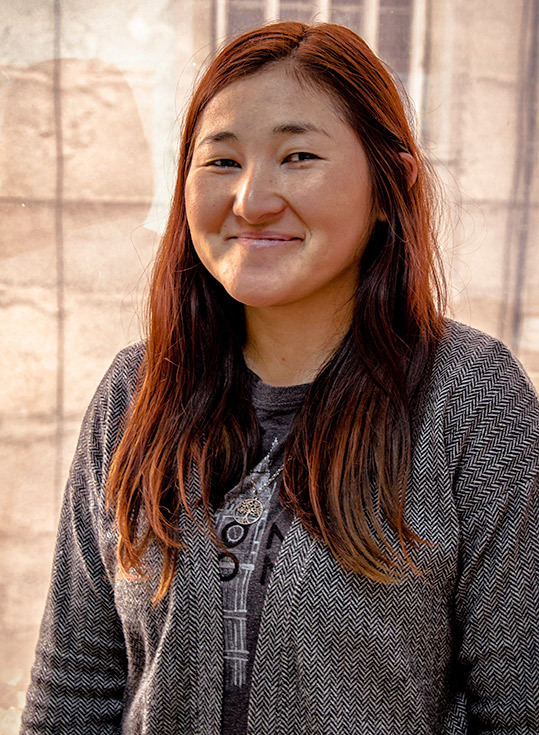 She has eight years of experience working in environmental projects, particularly those focusing on disaster risk reduction, adaptation to climate change in rural communities in the Kyrgyz Republic, and environmental education camps. She has worked with a number of organizations, including the Swiss Agency for Development and Cooperation (SDC), the University of Central Asia (UCA), ACTED, and the Mountain Societies Development Support Program (MSDSP KG). 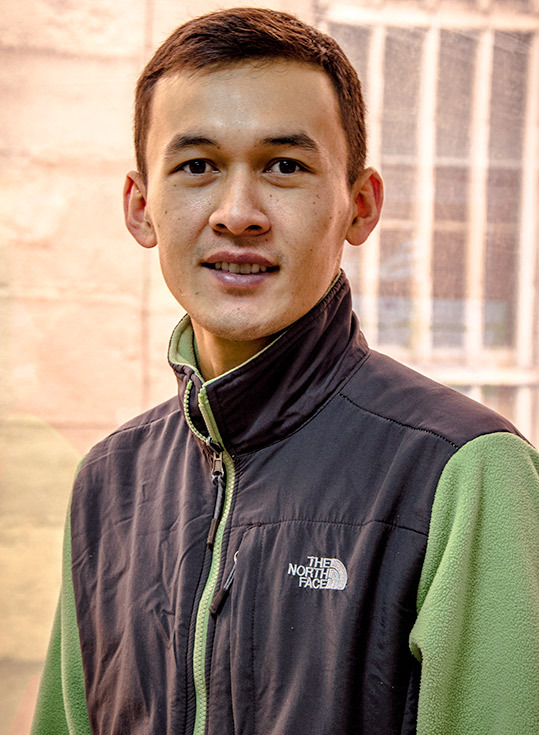 Working/training languages: English, Kyrgyz, Russian.